Summer break or winter break, one can always rely on Red Bull to provide a certain amount of sabre rattling to break the silence. 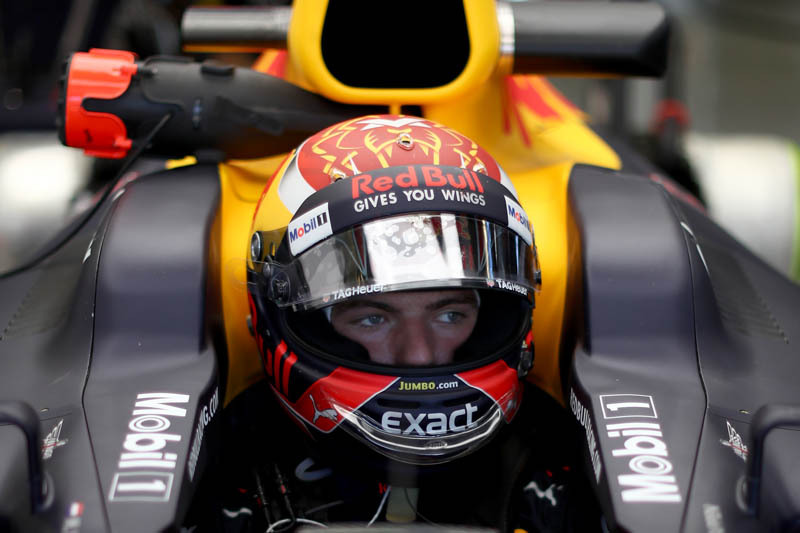 This time around it comes from Max Verstappen who warns that if he is to commit his long terms future to the Austrian outfit it must be able to provide him with a fully competitive package. Though he has always proved value for money at Spa, this weekend's race at the Belgian circuit, and the following weekend at Monza, are sure to see the Red Bulls struggle as the numerous power-hungry straights take their toll. On the back of a run that saw the teenager fail to finish five of seven races, Britain and Hungary witnessed points finishes, thereby putting a smile back on the youngster's face. However, though he is understood to be committed to Red Bull until the end of 2018, if Red Bull is to prevent the youngster looking elsewhere, the team - and its engine partner - must provide the necessary equipment to challenge its two main rivals. "I've always said that there's no reason to leave when I have a competitive car," he said whilst attending the DTM event at Zandvoort at the weekend. "At the moment we are not there where I want to be," he continued, "but that doesn't mean you have to give up straight away. You have to work hard. "But after two, three years without improving, that would be a different story," he warned. 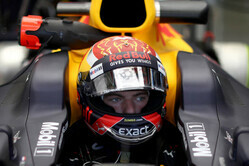 "We are working hard to improve but after next year we will see what happens. "Every race weekend is a bit different and that surprises me to be honest," he admitted. "On tracks with not too many straights, we are reasonably close, around three tenths more or less. But when there's a few straights then we are a bit further away, so I don't know what to expect for the upcoming races. It will be quite tough to compete against them. "Between Ferrari and Mercedes, it changes every weekend," he observed. "I expect Mercedes to be very strong at Spa, because in general their power unit is still the best in the field, but it's very close." With Renault not providing any significant upgrades until next year, any improvements in his package for the remaining races will have to come from the car. "We keep developing, but every team does," he said. "So we have to make sure we do it a bit faster and of course better. On the engine side there's not much coming compared to the other teams, so we have to make sure our car is going in the right direction." "The more pressure, the better he responds"